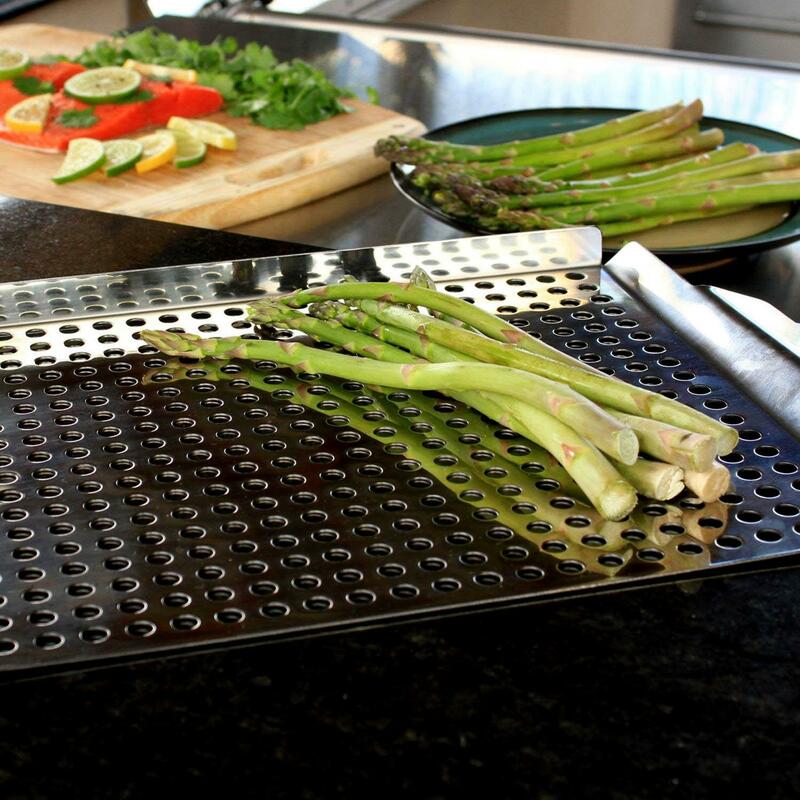 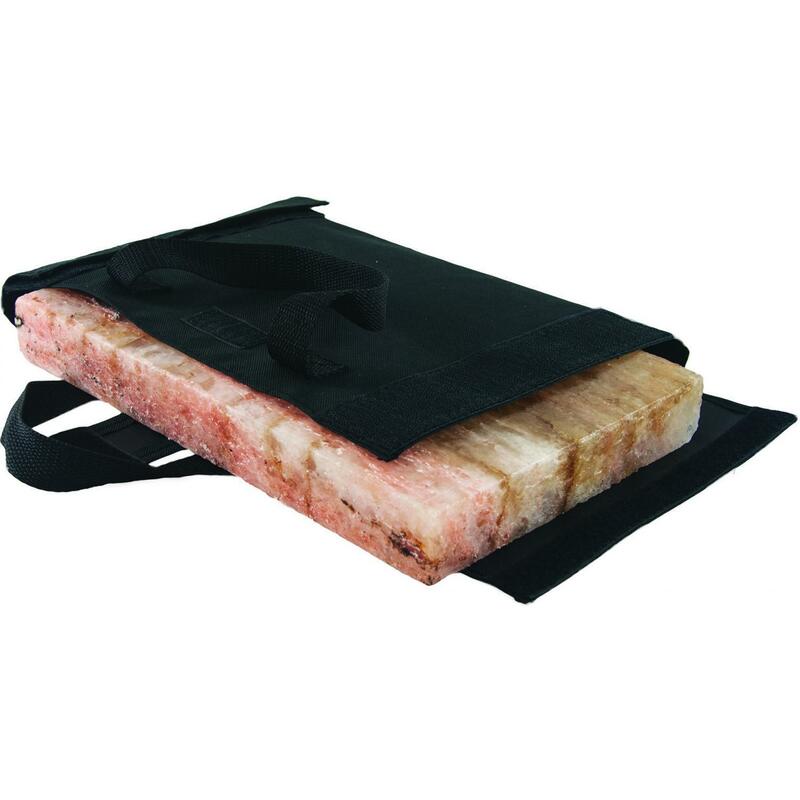 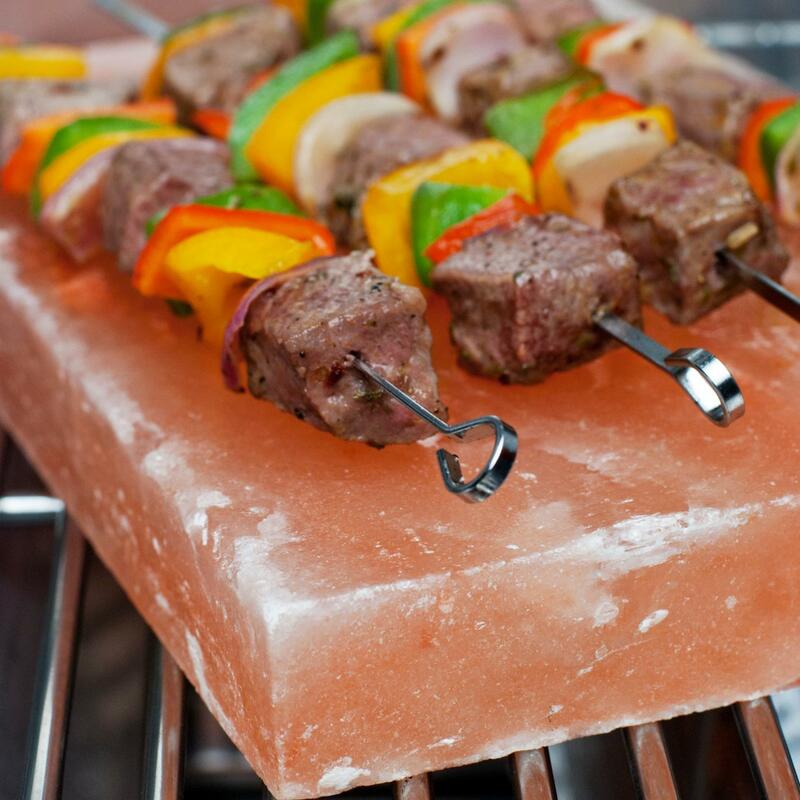 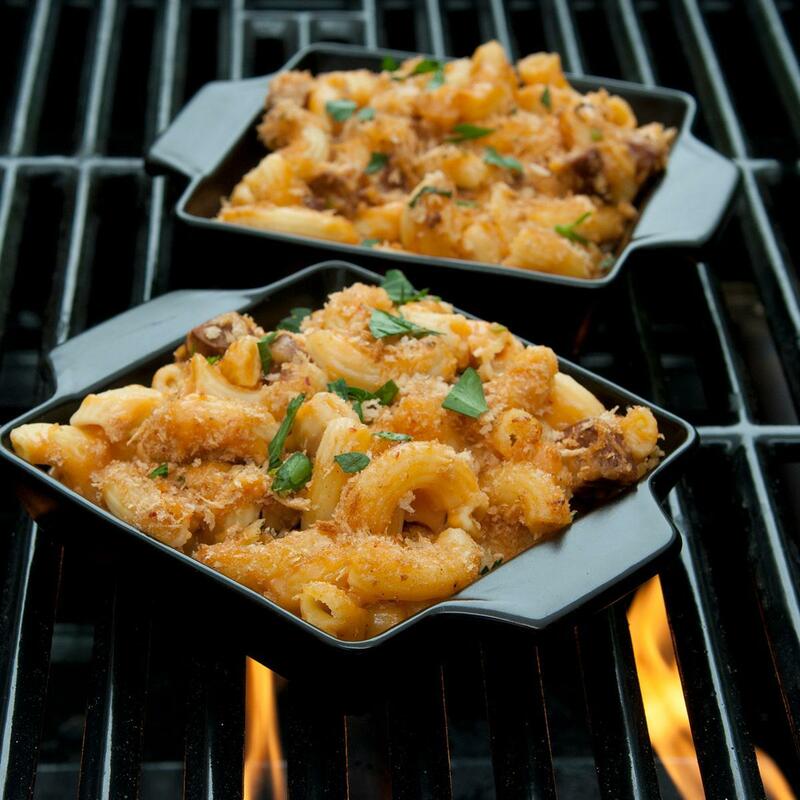 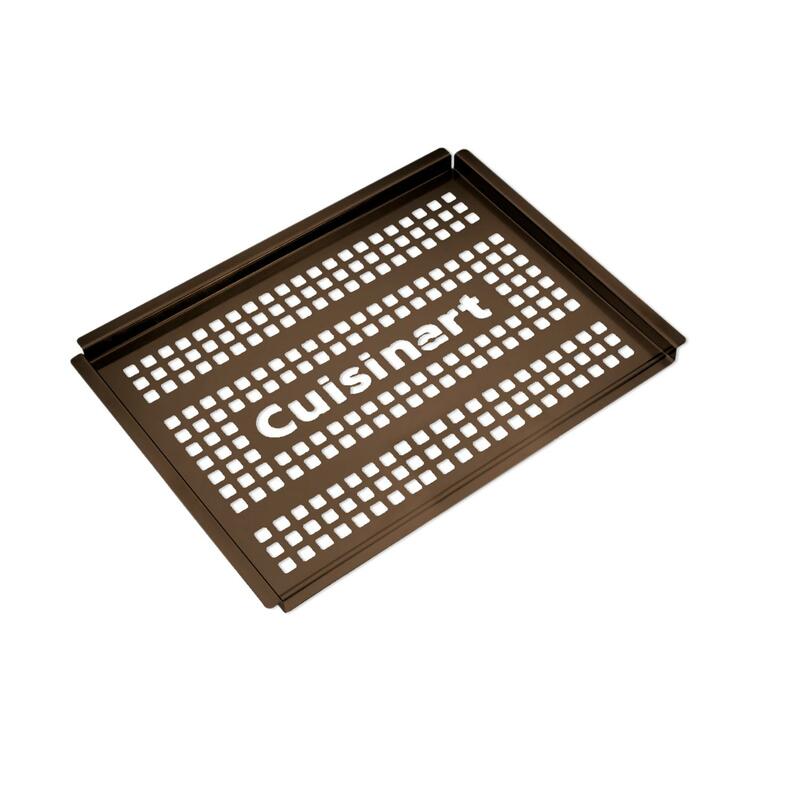 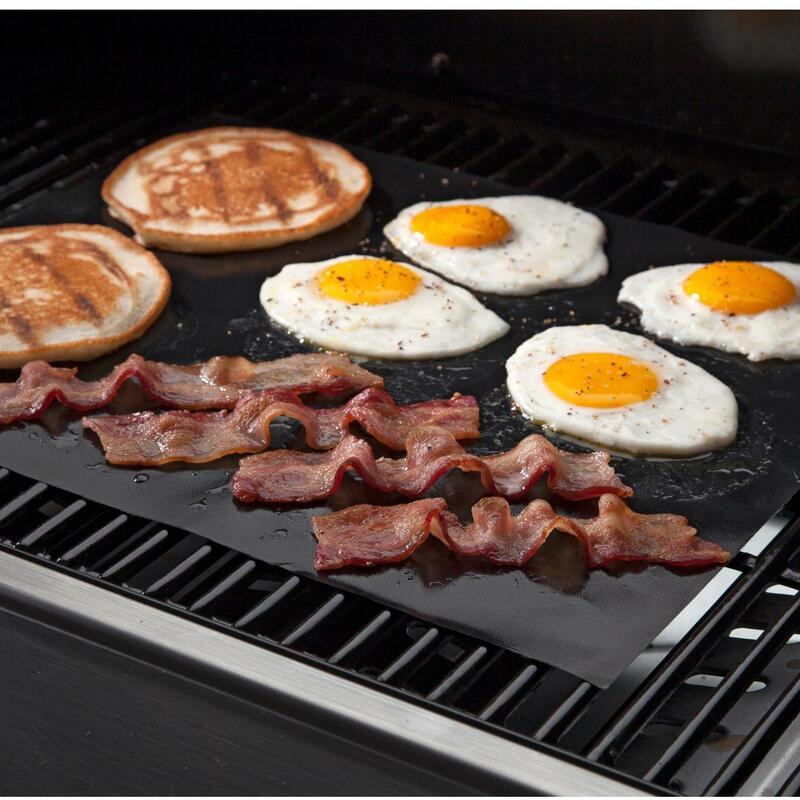 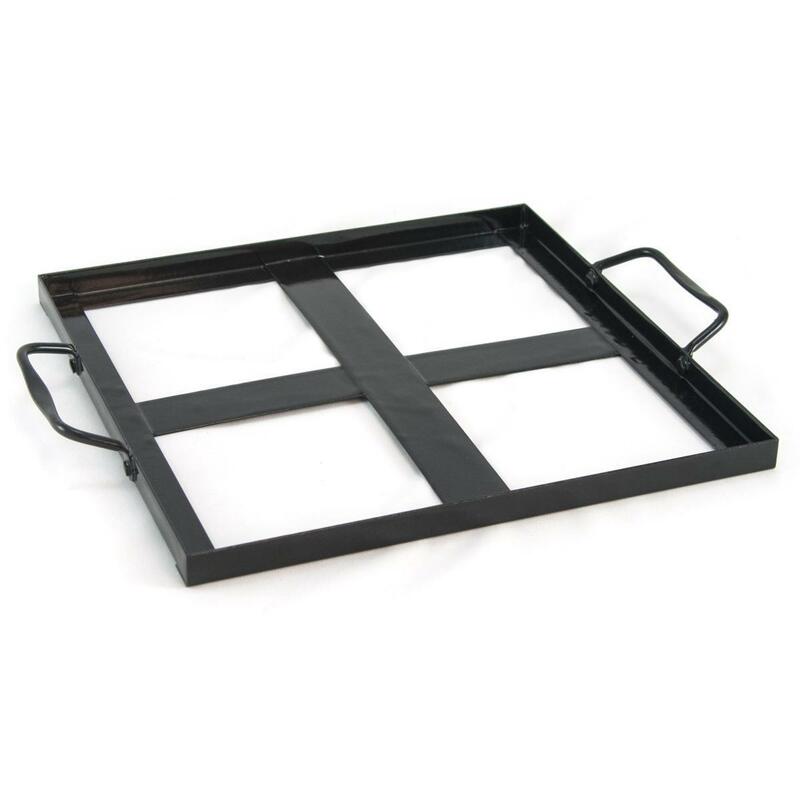 Product Description: 14 X 10-Inch Medium Porcelain Grill Topper Grid. 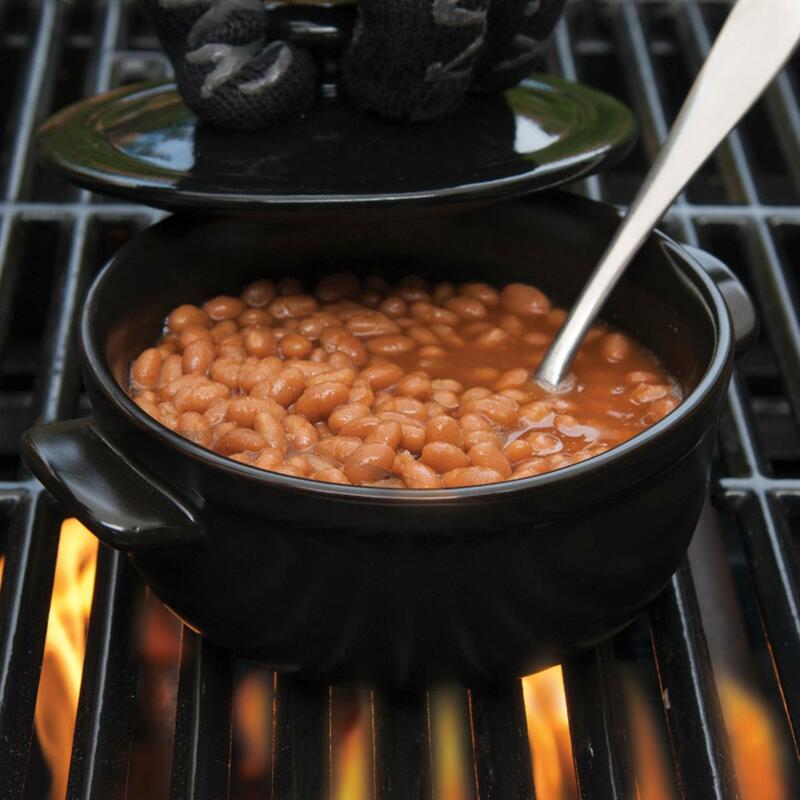 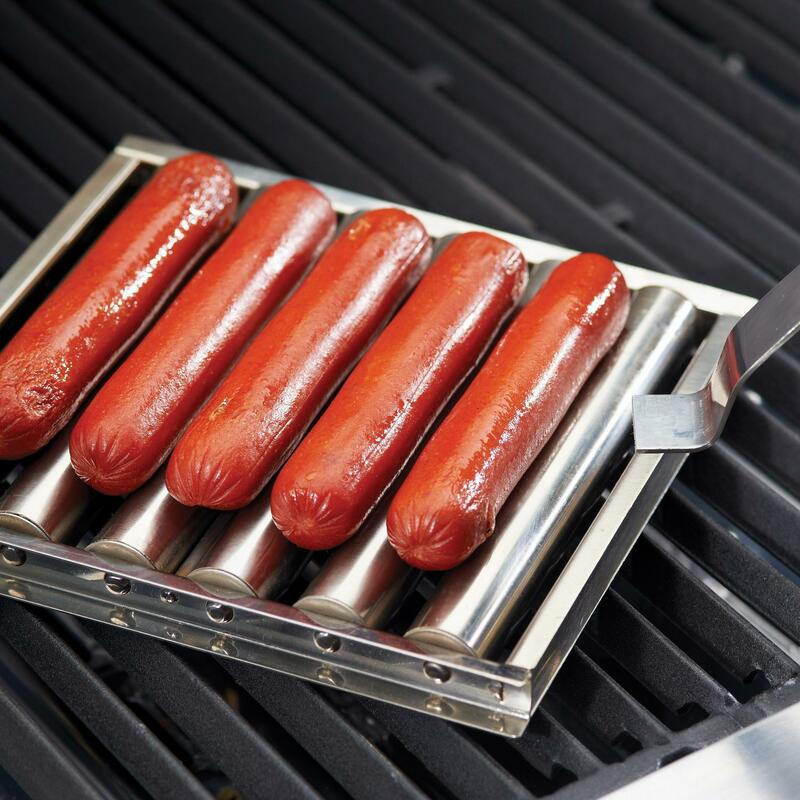 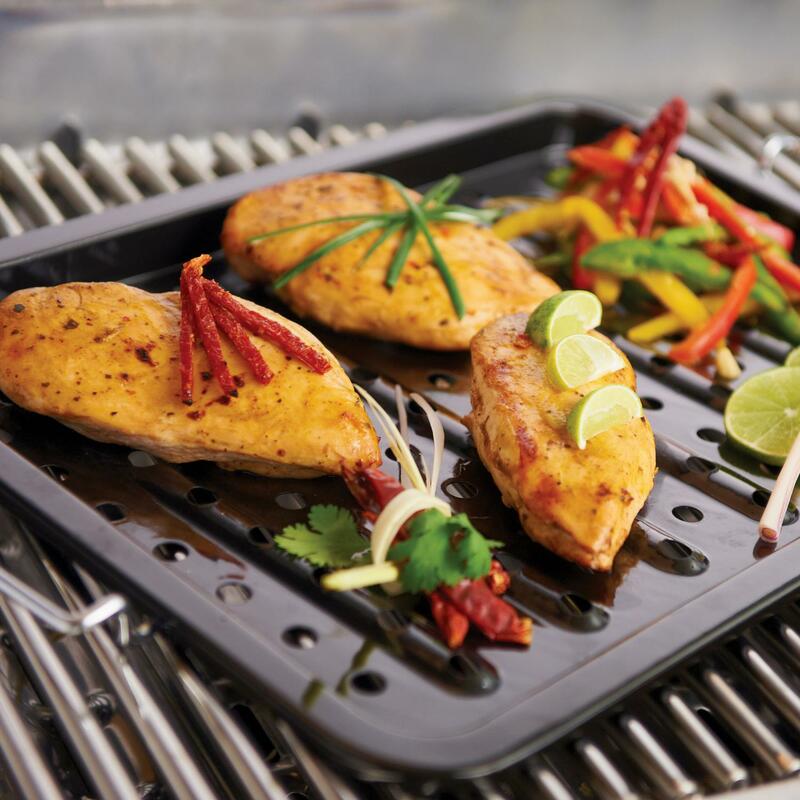 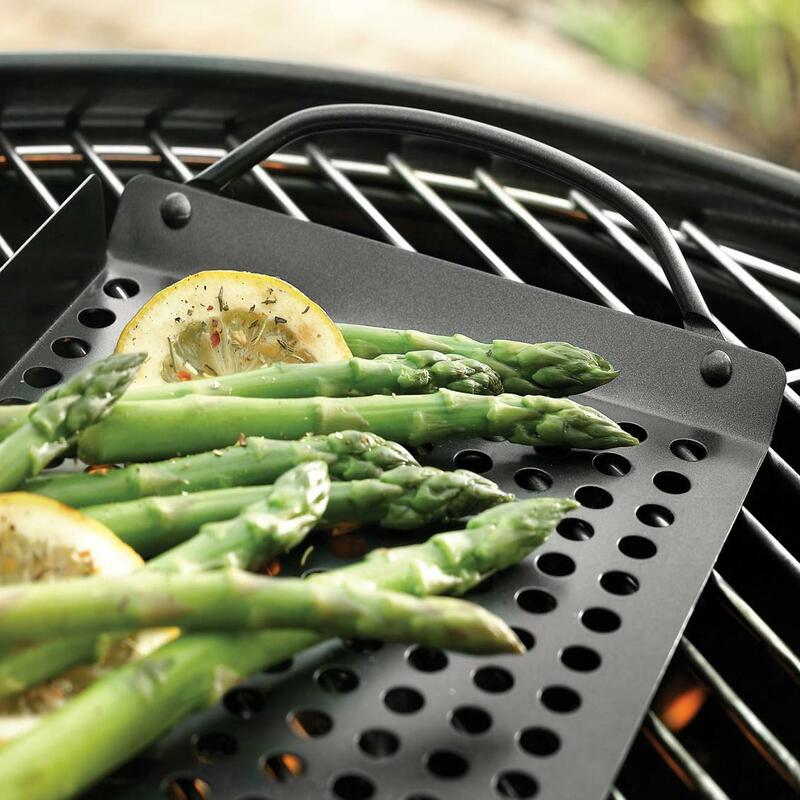 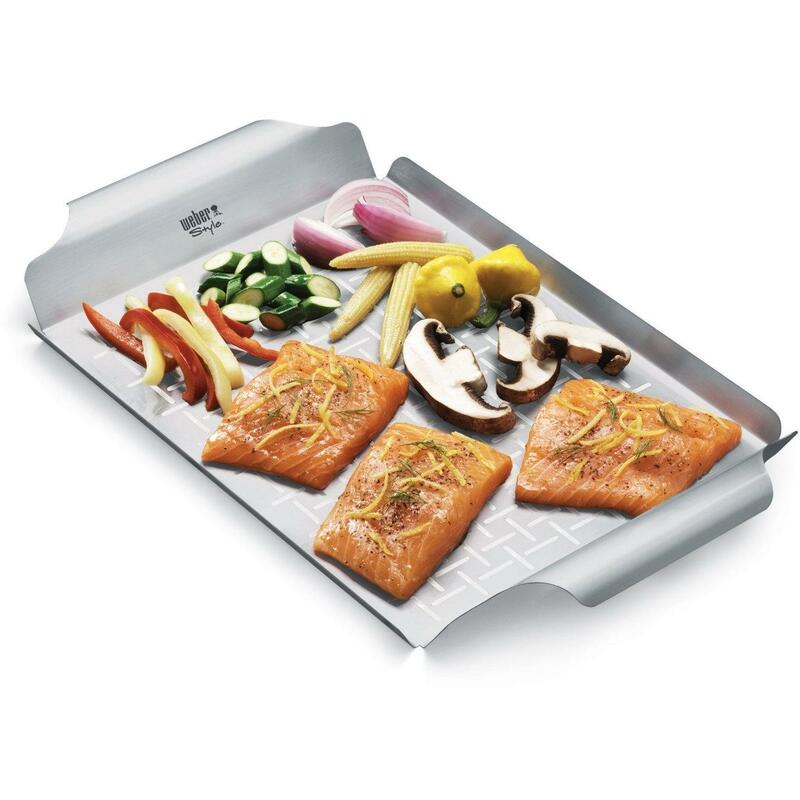 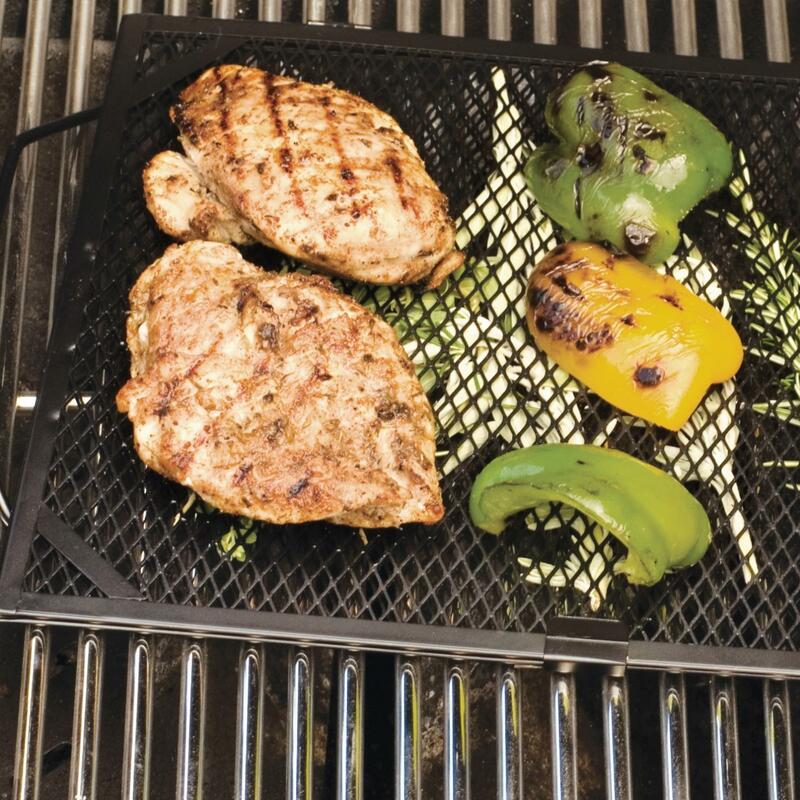 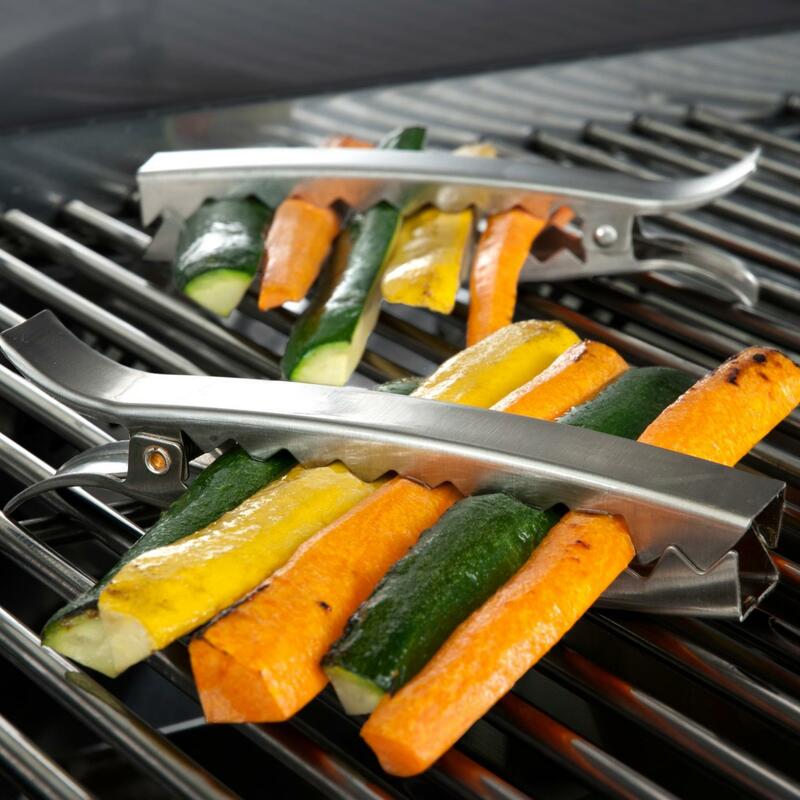 This grill topper features a perforated bottom which allows smoke to reach food while grilling. 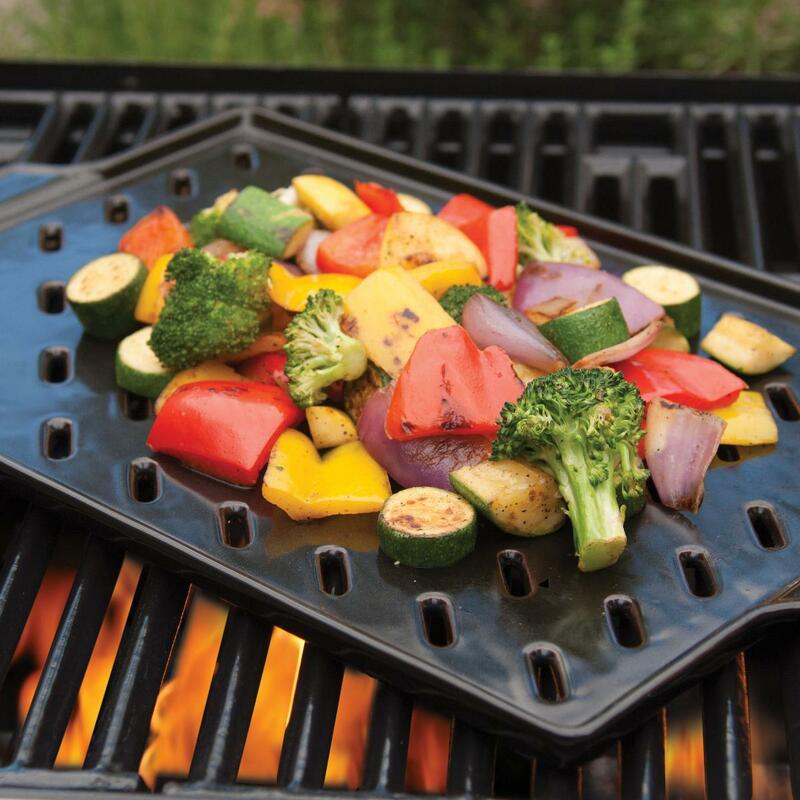 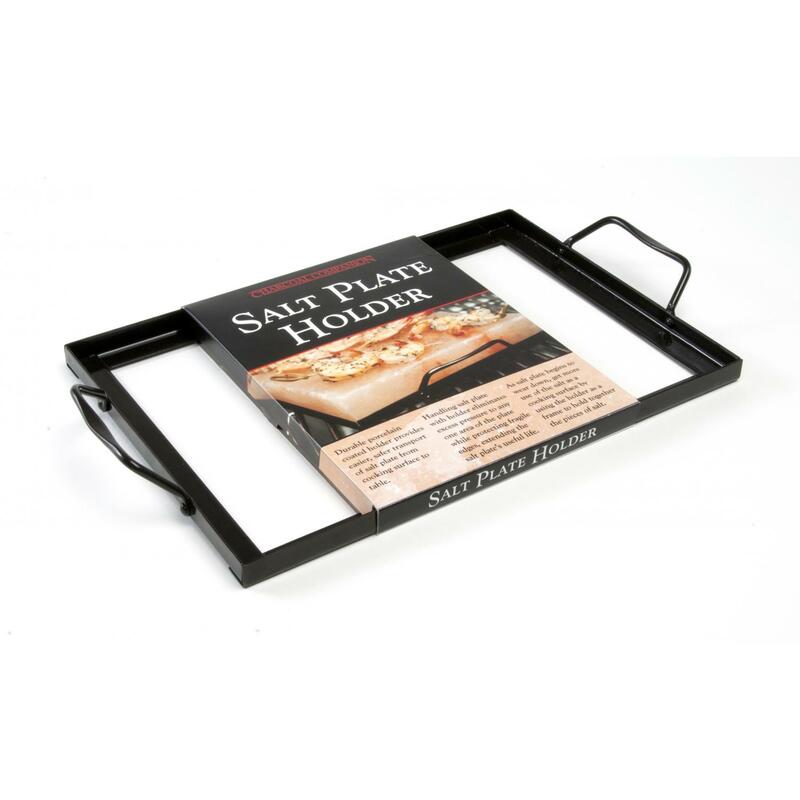 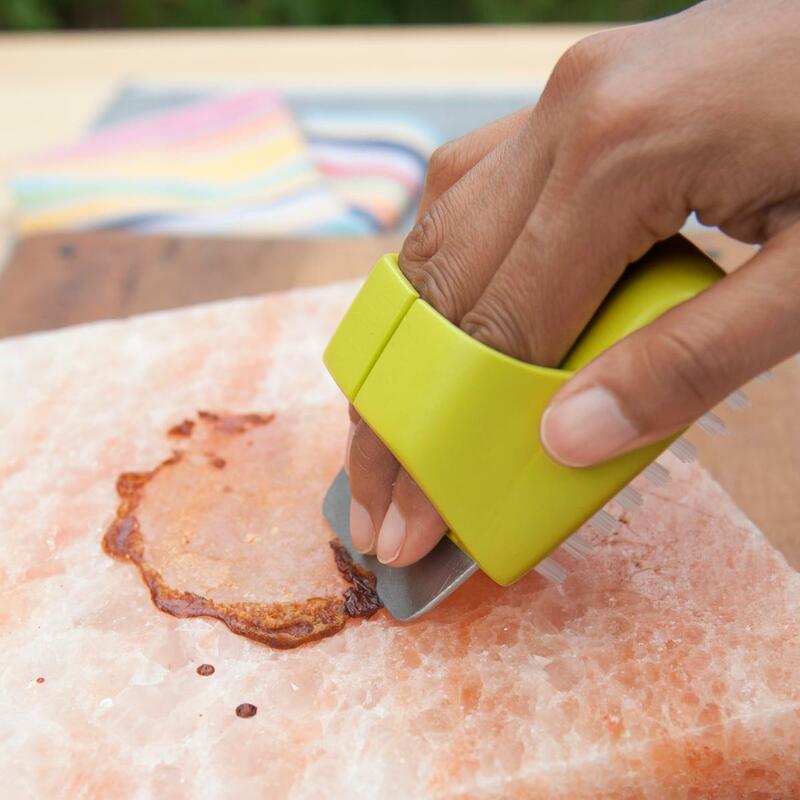 The topper is made from steel with a porcelain coating which prevents food from sticking.